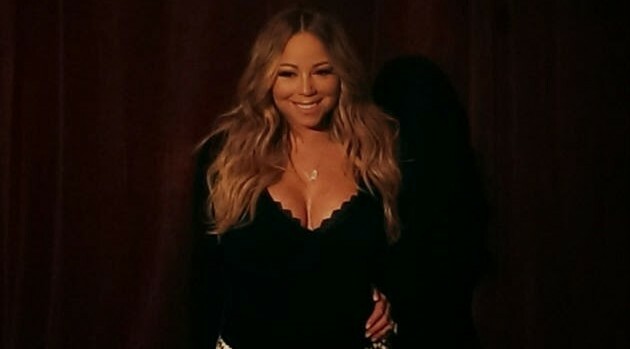 ABC NewsMariah Carey and her hubby, Nick Cannon, have unloaded their property in the ritzy Los Angeles neighborhood of Bel Air — or so they thought. TMZ initially reported the couple had sold their home -– which features seven bedrooms, a movie theater, a gym, a basketball court and other amenities — for more than 10 million dollars. That total was three million less than what Mariah and Nick sought, but around three million more than what they paid in 2009. However, a TMZ update states the buyer has backed out, so the home is back on the market. TMZ’s sources say Mariah and Nick want to sell the property so they can focus on living in New York City.